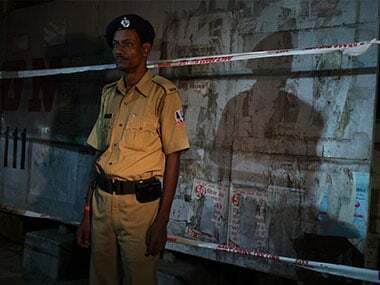 After months of what we may (for want of a better word) call suspense, the Supreme Court has ruled that the state election commission (SEC) can now notify the seats that were won uncontested in the West Bengal panchayat elections. Would-be candidates, who feel aggrieved at not being ‘allowed’ to contest by the state’s ruling party — the Trinamool Congress — because of intimidation and the like, have been told that they may file election petitions with the relevant courts, individually, detailing the manner in which they were prevented from filing nominations. The Supreme Court has extended the deadline for filing such complaints to 30 days after notification. Obviously, the ruling will open doors for a serious revision of the composition of the tiers of the panchayat set-up: the overwhelming majority of uncontested winners will be from the Trinamool Congress. The final figures will be released by the SEC, in all probability, only after the process of notification has been completed. It can be argued that not much will change statistically. The TMC had emerged a winner by a huge distance after the elections in any case. 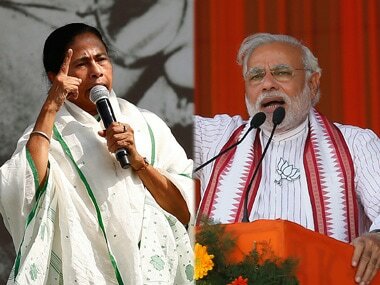 What will happen is that the Bharatiya Janata Party’s (BJP’s) status as also-rans will be underlined, even though they may continue to take cold comfort from having displaced the Left Front as the principal challenger to Chief Minister Mamata Banerjee’s unassailable citadel. 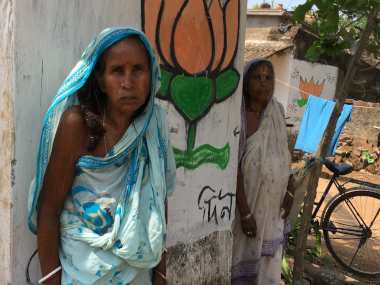 In the districts where the BJP has emerged as a potent force – Alipurduar, Jhargram and Purulia – the percentage of uncontested seats were not very high, so the notification of the uncontested seats will not change equations in a particularly drastic way. Nevertheless, the notification of 20,100-plus seats, approximately 34 percent of seats across the three tiers of the panchayati raj structure, will have important consequences. Most important of these perhaps will be the immediate political impact of the magnified control of the TMC over rural administration. It is far from unlikely that many of those who won the elections as independent candidates or as candidates of other formations, especially the Left Front and Congress, but also the BJP, will now join the ruling party since the provisions of anti-defection legislation do not apply in the case of local bodies, whether urban or rural. This will change political dynamics in West Bengal in the run-up to next year’s Lok Sabha elections. 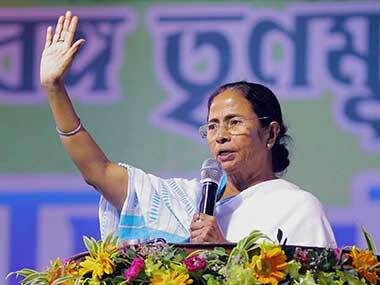 The TMC and its boss, Banerjee, have already expressed their intention to secure all 42 seats from West Bengal. They might not be able to do that, but it is entirely possible that they will come pretty close to achieving this objective. The Left Front won two seats in the 2014 elections, both principally because Banerjee made sure that the Congress would not win them – in Raiganj, Uttar Dinajpur district, and Murshidabad, Murshidabad district. This time around, the Congress is in completely disarray in the three districts from which it traditionally won seats: Malda, Murshidabad and North Dinajpur. TMC will, in all likelihood, win both these seats. In cricketing parlance, it is very possible that the Left Front will not have to trouble the scorers. Congress' bastions in Malda and Murshidabad districts were savagely taken down in the panchayat elections. In 2014, it had won four out of five seats in these districts. Now, it seems likely that unless the Congress cuts a deal with the TMC, it may lose all four seats in it had won in these two districts – the only seats it had won. There has been some talk of Mausam Noor, Lok Sabha member from the Malda North constituency, joining TMC. It is not unimaginable that Abu Hasem Khan Chowdhury, MP from Malda South, will follow suit. In any case, the Congress is also looking at a bleak electoral scenario. The BJP won from two constituencies in 2014 – Darjeeling and Asansol. It will almost certainly lose from both, because, one, equations have changed drastically in the hills, and two, the TMC has re-established its hegemony in Asansol district, carved not long ago out of Barddhaman. Realistically, the BJP could be in a position to contend from Alipurduar, Jhargram and Purulia. If the tide really turns against TMC in the next few months, the BJP can give it close competition in Bankura, Jalpaiguri and Pashchim Medinipur. But BJP partisans would not be advised to hold their breaths in anticipation of a winning charge. The Supreme Court has thus wrapped up a particularly prickly chapter in West Bengal’s electoral history with a ruling that has handed the TMC victory on all counts: political, strategic and moral. Despite airing its misgivings about the high percentage of uncontested seats, it may have seen some merit in the submission that in Uttar Pradesh, almost 57 percent of panchayat seats were not contested, with the corresponding figures being 51 and 67 in Haryana and Sikkim.